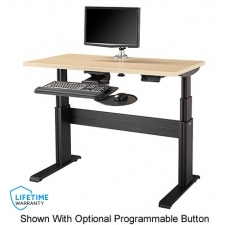 Because so many modern businesses rely heavily on computers, many workers are required to remain at a single workstation for many hours a day. 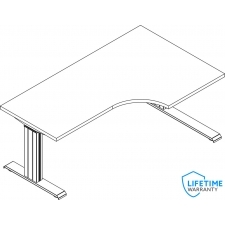 This can put a lot of strain on an individual’s body and lead to long-term health complications. 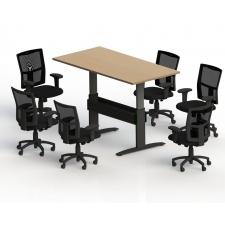 By researching ergonomically beneficial furniture options, you and your co-workers can find ways to reduce the stress and strain caused by stationary desk-work. 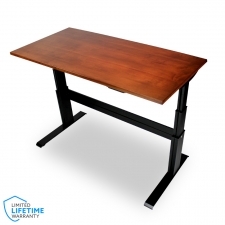 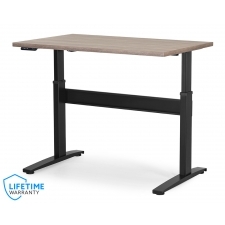 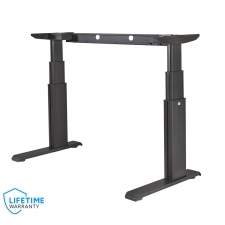 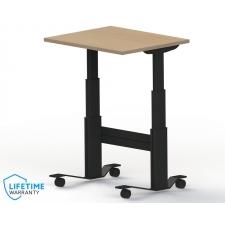 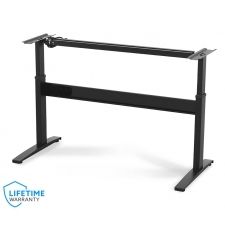 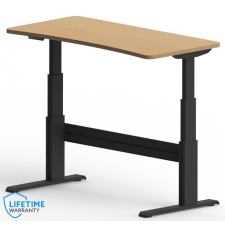 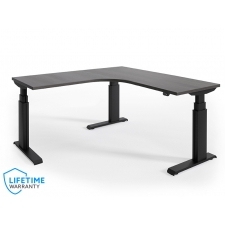 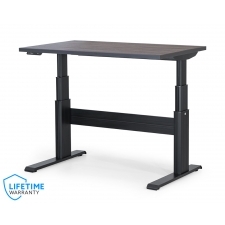 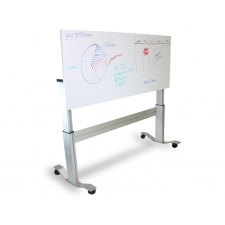 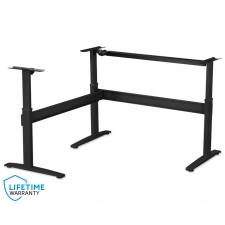 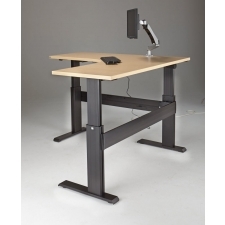 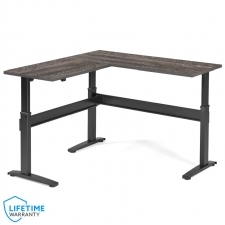 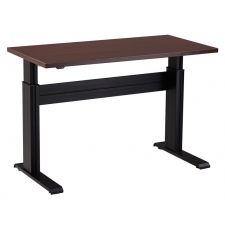 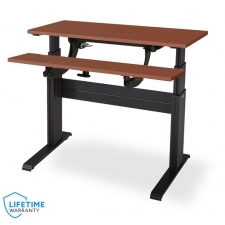 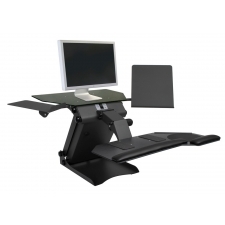 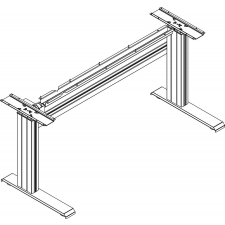 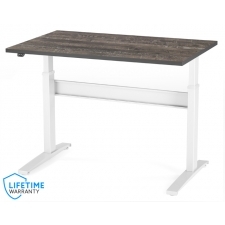 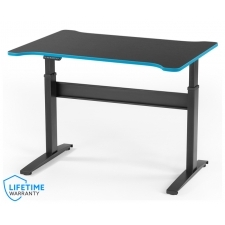 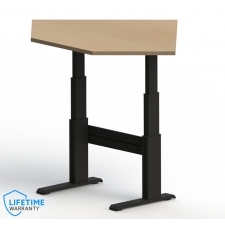 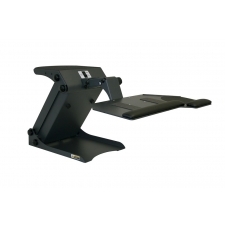 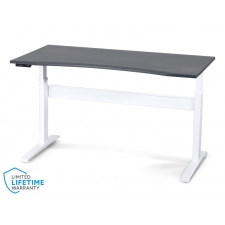 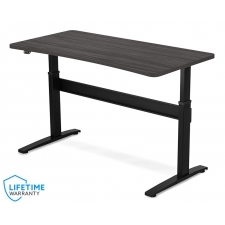 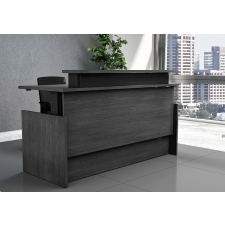 Electric adjustable height desks are among the most advanced in ergonomic office furniture. 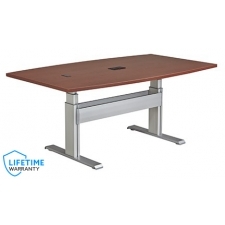 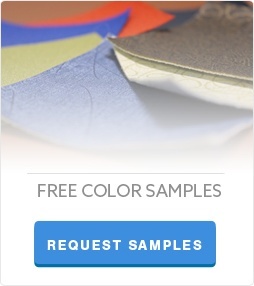 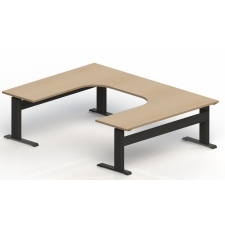 They allow users the option to raise or lower the desk electronically rather than manually.